Central Lock Key Store has been providing all sorts of locksmith services in the Winston Salem, NC for the past 10 years. 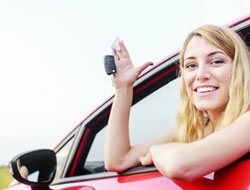 We cover residential, commercial, and even automotive lock problems, with transponder key making as one of our speciality. Vehicle owners have always loved our prompt and quality services, and there is no doubt that you will too. 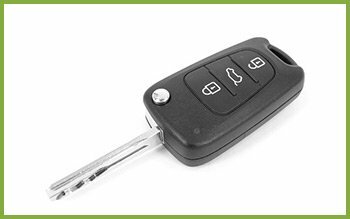 If you have lost transponder keys and need duplicate keys, or if your transponder key is jammed into the lock, you don't have to worry! 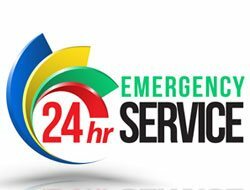 Just call us at 336-844-2881 and we will reach your location swiftly!